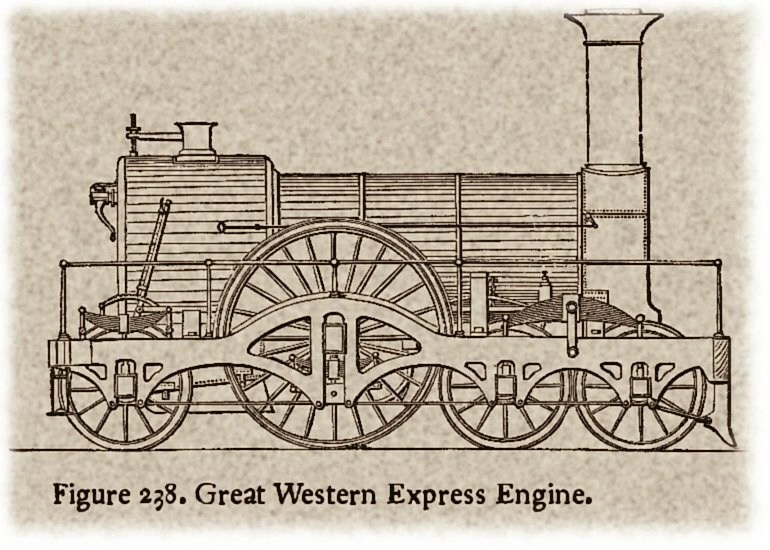 As previewed last month in October Kennington History Society members together with many guests were treated to a quite exceptional illustrated talk by Local Historian, Liz Woolley, entitled ’The Coming of the Railway to Oxford’ Liz’s popularity was clearly shown by a packed hall and the bumper audience was not disappointed. As with her previous visits the scope and detail of Ms. Woolley’s presentation was outstanding. Perhaps one of the most interesting aspects of the information included, apart from the timeline of the development of the local railway lines was the various plans and schemes there were over the years for the locations of other stations..
As we go to press the November meeting sees the return of another popular speaker, local historian and author, Mark Davies, who will tell us all about another mode of local transport in his illustrated talk entitled ‘Oxford’s Historic Waterways’ . 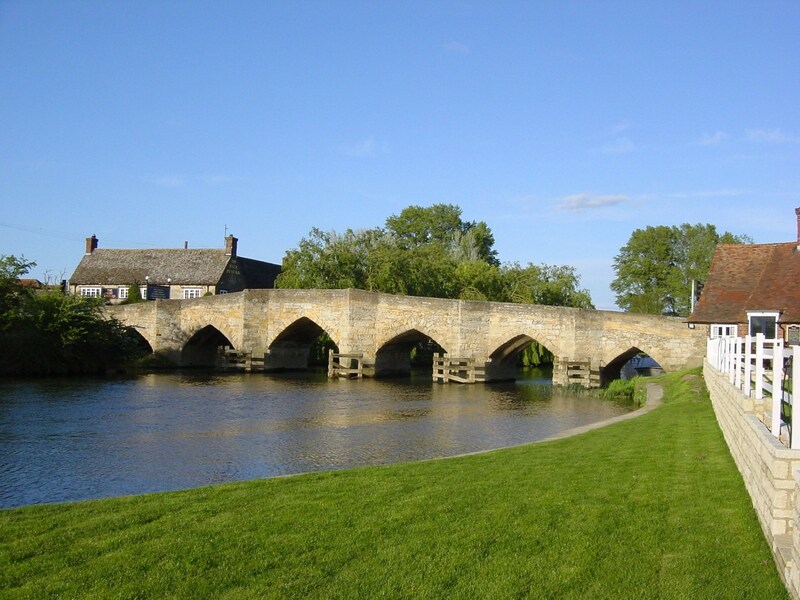 This should be a real treat as Mark is very knowledgeable about Oxford’s Rivers and Canals, having lived on a Narrowboat on the Oxford Canal since 1992 and having written extensively on the subject. Perhaps not everyone will consider this appropriate! 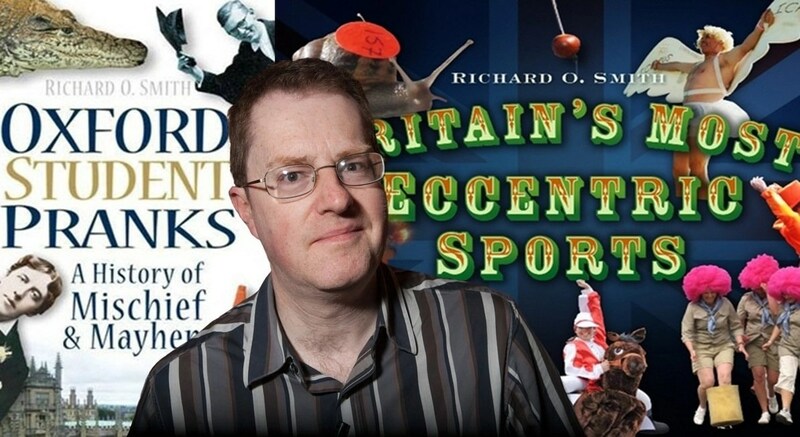 The first event of the new year will be held on Monday the 10th January 2015 at 7:45pm in the Methodist Church when well known local author and comedy scrip writer, Richard O Smith, will give an illustrated talk entitled Britain’s Most Eccentric Sports’ . Those who were lucky enough to witness Richard’s previous offering to the History Society last year, will remember very amusing night! Richard, who lives in Rose Hill, only took up full time comedy writing two years ago but is now nationally famous, having written four best selling books. If you missed him last time make sure you don’t miss January’s visit. As we approach the end of 2014 an early reminder that Members’ Subscriptions for 2015 will soon be due. You will be contacted within the next month with details of methods of payment etc.